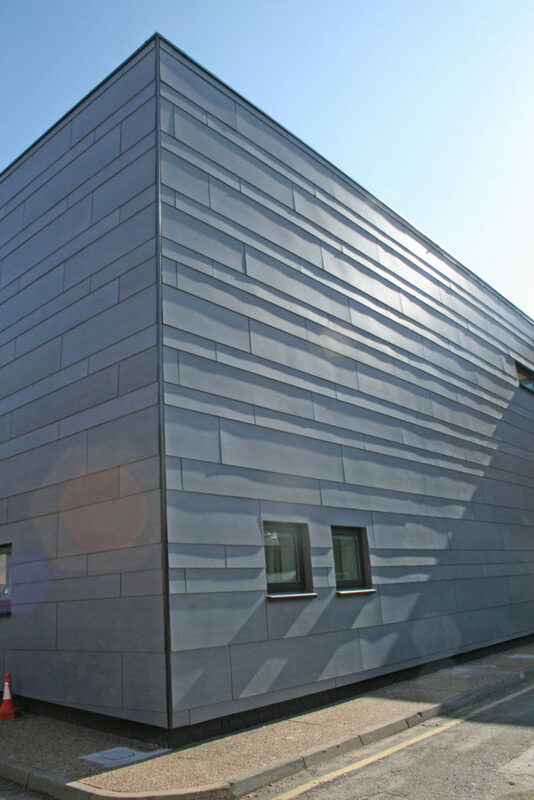 The Cembrit Patina range of strong, autoclaved cladding sheets is known for its subtle, matt finish. 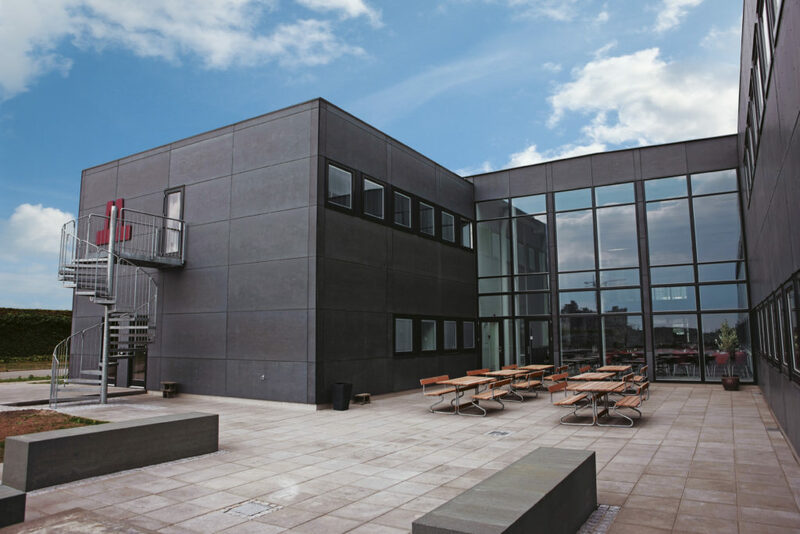 Previously known as Cembonit, Cembrit Patina fibre cement panels have a natural and textured surface. The natural raw fibres and other characteristics of the raw materials used to create Patina can be seen through the panel. Over time the fibre cement naturally ages, which leaves subtle yet distinctive traces on the panel surface. 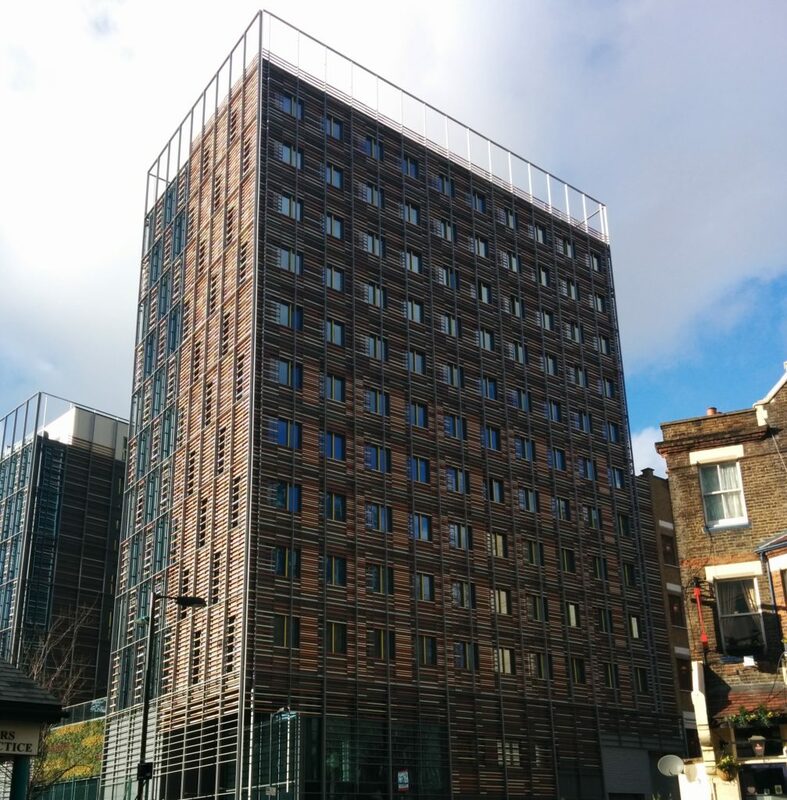 The unique impregnation process protects the sheets, providing protection from water staining and dirt, to ensure the façade retains its attractive finish in any climate. Due to its impressive composition there is no need to seal the panel edges or any other cuts. Cembrit Patina is available in a select range of natural pastel colours ranging from Granite and Sand to Emerald and Ruby to perfectly finish your project.